10 Responses to 50 Words For Snow vinyl album is a UK bestseller in 2011! 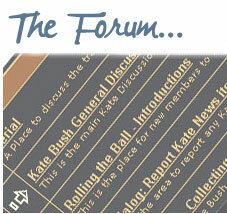 Kate Bush internet media accounts for the latter part of fourth week January 2012. An interesting substantial article from the Guardian looking back on her song: WOW from the beginning period of her career. Also another extensive article from Stuff.co.nz. “Old Music: kate Bush – WOW” The Guardian; Wednesday 25 January 2012″ George Chesterton. ‘First Watch: Kate Bush’s Shadow Play”–” NPR Music” All songs considered THe Blog. “Kate Bush’s 50 Words for Snow” Stuff.co.nz. Entertainment section 26/01/2012. Also the following media areas had articles on kate Bush these past couple of days: Prefix, The NJ Underground, Huffington Post 01/25/2012, Stupid Doper: New Muisc Video: Kate Bush -Eider falls at Lake Tahoe. I have all Kate’s albums on vinyl except The Red Shoes which i think didnt get a vinyl release ? I dont play the last 3 as i have them on cd also,i just love vinyl but in Kate’s case i just buy them 4the collectability,they r nice items 2have. How many of these albums have been sold? ’50 Words for Snow’ was the first piece of vinyl I have bought since perhaps 1986 or 1987!? Anyway, I brought the vinyl and then the following week I brought a turntable! I am getting reaquanted with vinyl, and it meant alot to me that Kate’s latest was my first album in my rediscovery of the ‘old sound’. That’s wonderful news for Kate. To answer someone else’s question on this thread – Yes, The Red Shoes did get a vinyl release. I picked one up in the UK back in ’94 from HMV in London. Oddly enough, I never opened it. 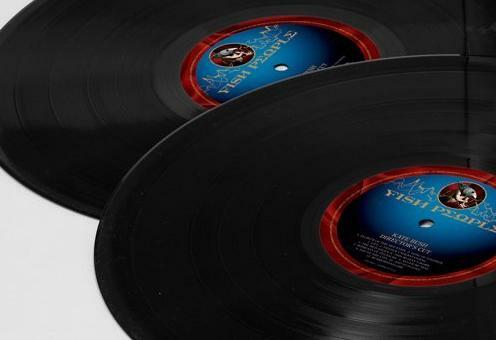 Vinyl records were slowly being phased out at that time, so not a lot of copies were pressed. The animation videos done by kate Bush are fairly imaginative, particularly the Eider Falls one. I wonder if Kate Bush would do animation stories with her music becoming something of a background function in such visuals. 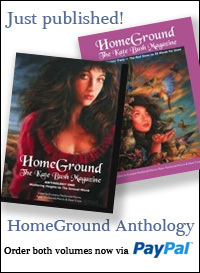 I have always wondered what kind of screenwriter Kate Bush could be coupled with her composing of music. “Lana Del Ray said to keep Paul McCarteny off the top of the UK Album Chart” February 8, 2012. 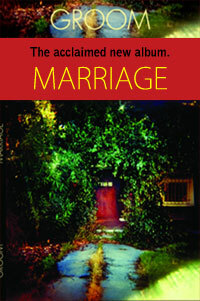 “Album of the Week: Paul McCarteny, Kisses on the bottom” National Post (blog). “Paul McCarteny just says no to streaming” CBS News. “Spun: Kate Bush” Gauntlet, February 9, 2012. “Fifty Words for Snow” Best of Rally Live. A minor tire company Michelin ad that has a reference for fifty words for snow. “Coldplay, Jon Stweart, Reggie Watts to have a Ball” The Music of New York-” Tickets for the Secret Policeman’s Ball go on sale today” Jan 31 2012. There is a kate Bush reference in the article. But more importantly kate Bush and David Gilmour did Running up that Hill at the SPB in the 1980s.. You tube carries that performance.